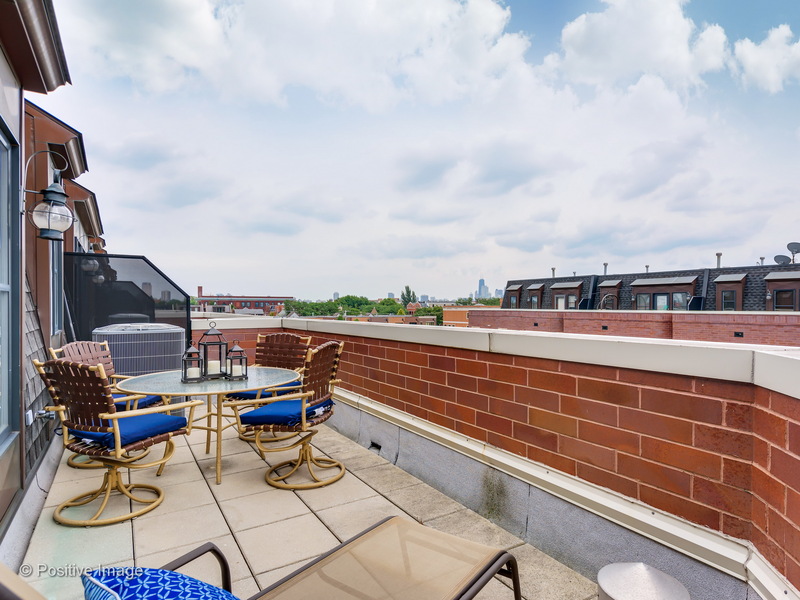 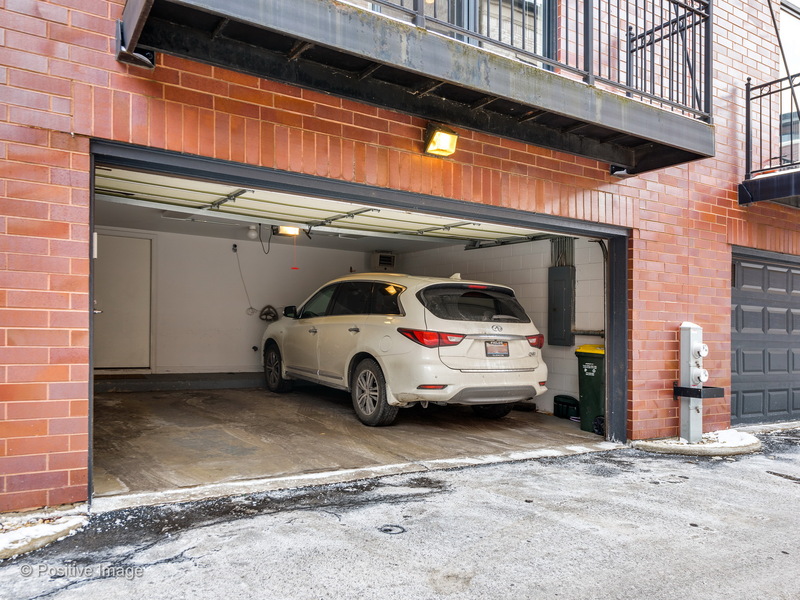 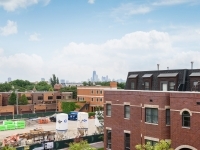 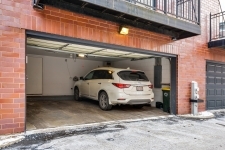 While there are many townhome communities in Lincoln Park, if you want a large townhome, there are not too many options. 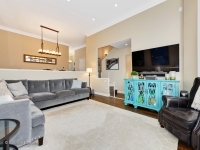 That is what makes the Hartland Park enclave and our new listing there even more special. 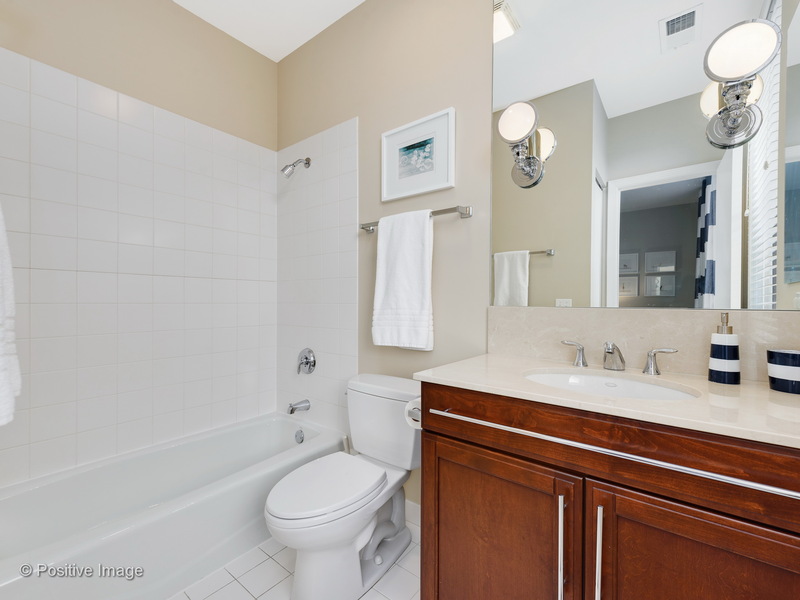 We just listed this unit for sale at 2633 N Hartland Ct. 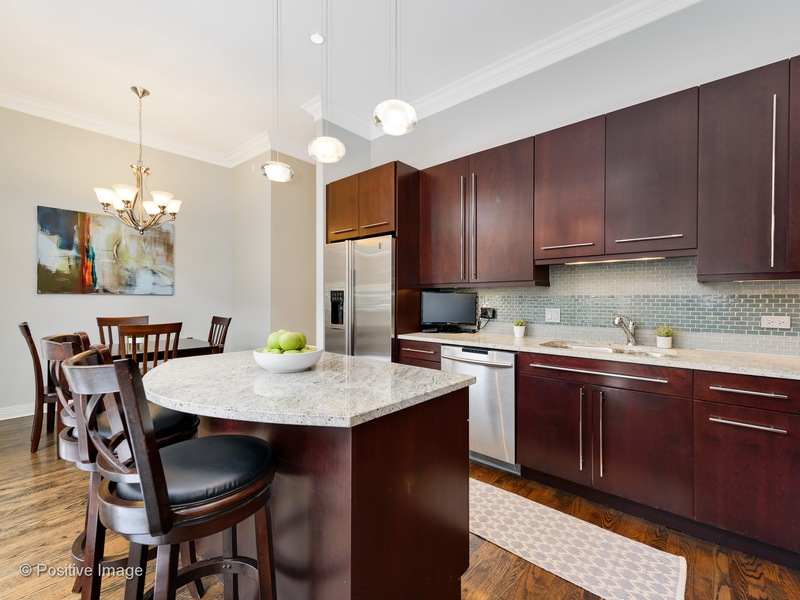 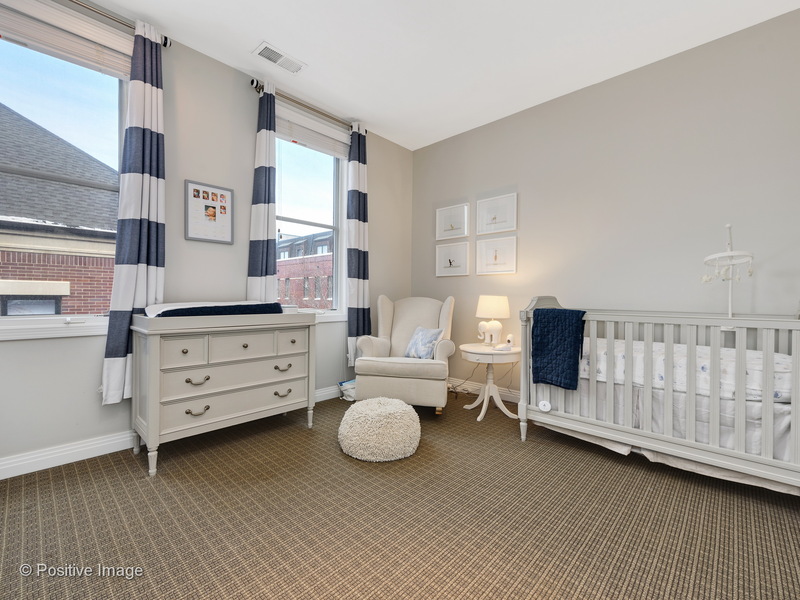 This large townhome features 3362 sq ft of living space with 4 bedrooms (including 3 ensuite) & 4.5 baths, and gets great light from its Southern exposure. 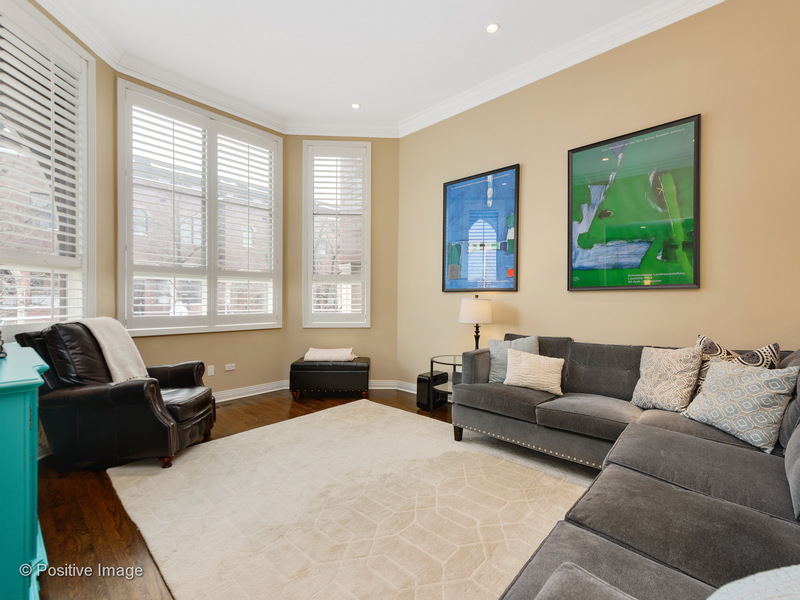 The living and dining spaces feature rich real hardwood floors, tall ceilings, crown moulding and plantation shutters. 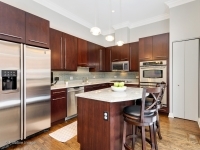 The kitchen features a breakfast area, custom backsplash, granite and upgraded appliance package. 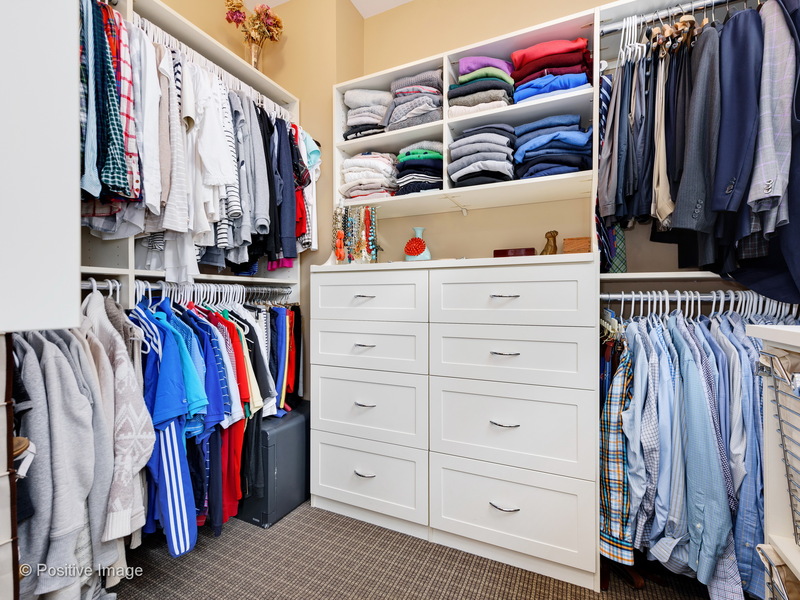 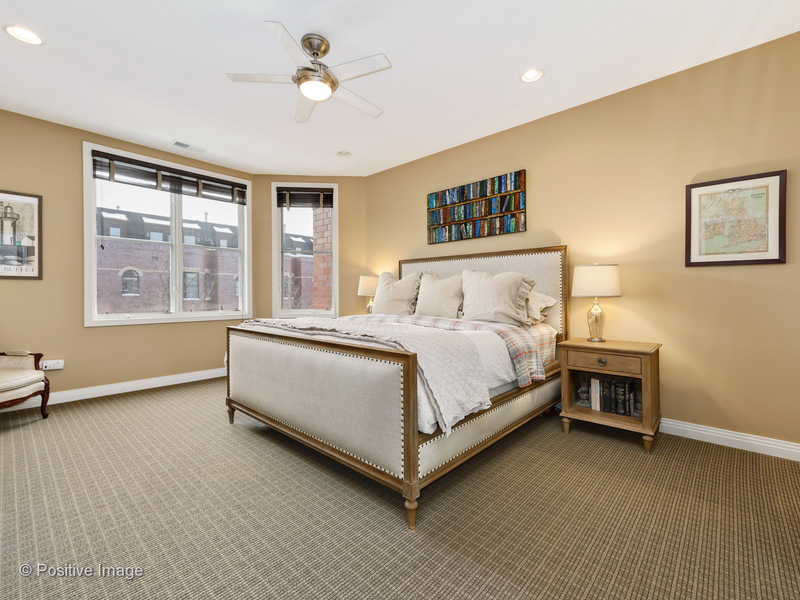 The 2nd floor of this gorgeous home features a larger master suite with a customized master closet and a bonus shoe closet. 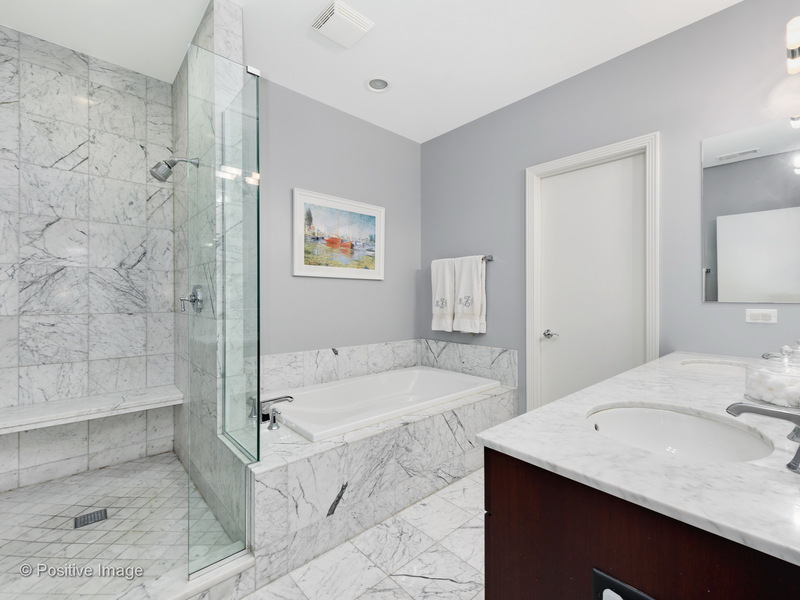 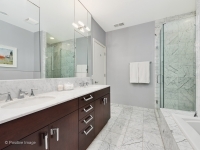 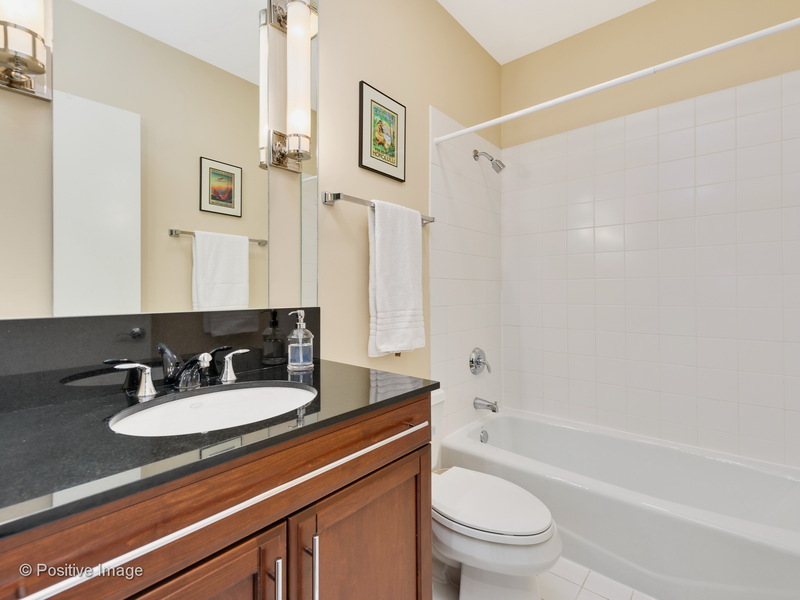 The master bath has gorgeous carrara marble, double sinks, separate tub and shower. 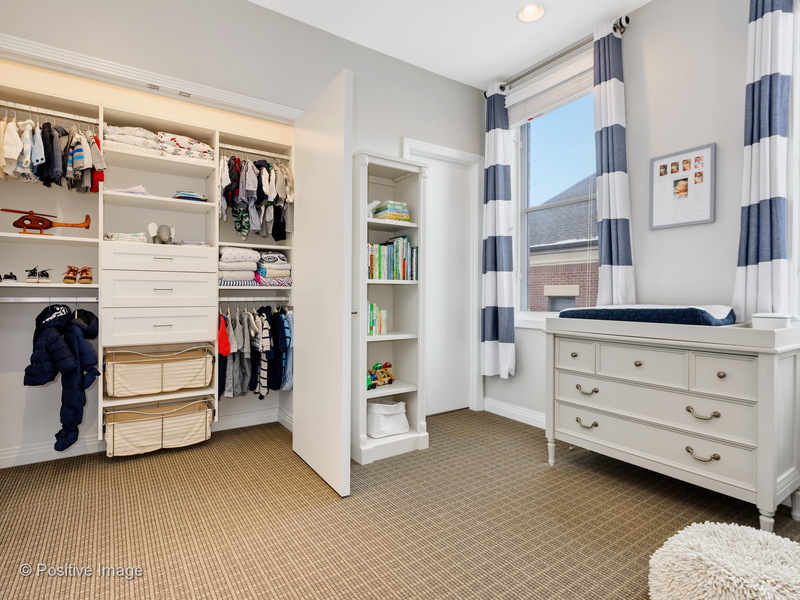 This level of the home also features a 2nd bedroom with another built-out closet and ensuite bathroom. 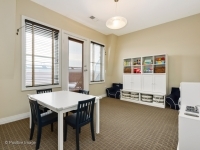 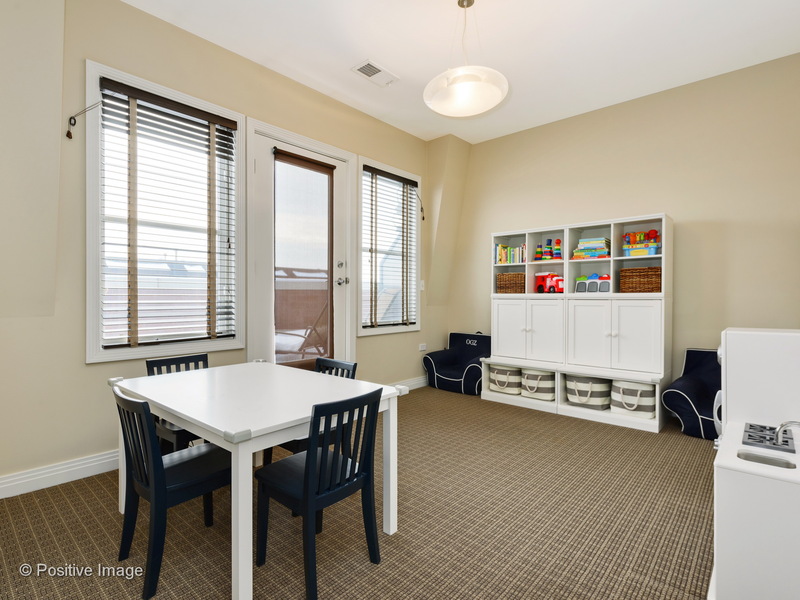 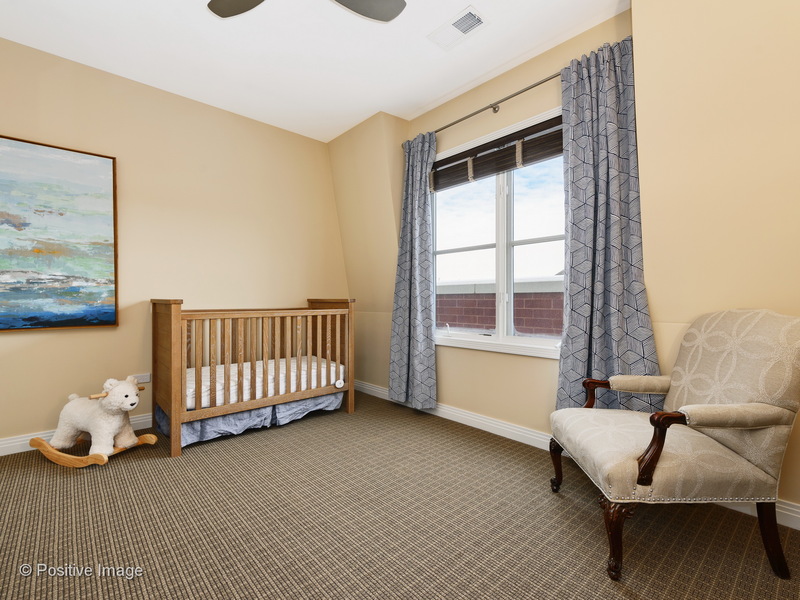 The top floor of the home features a family room / kids play room, a terrace, a full bathroom and another bedroom. 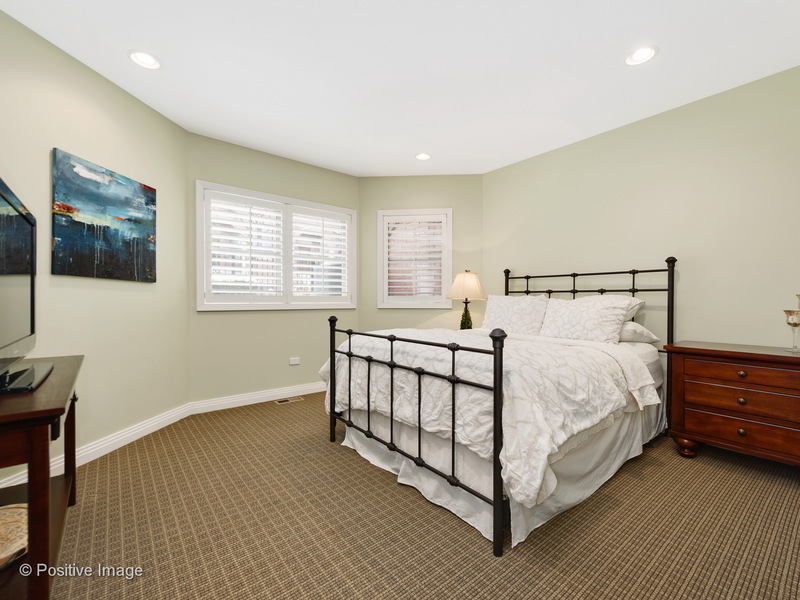 The lower level of the home is perfect for visiting guests with a separate bedroom and bathroom as well access to the 2 car garage. 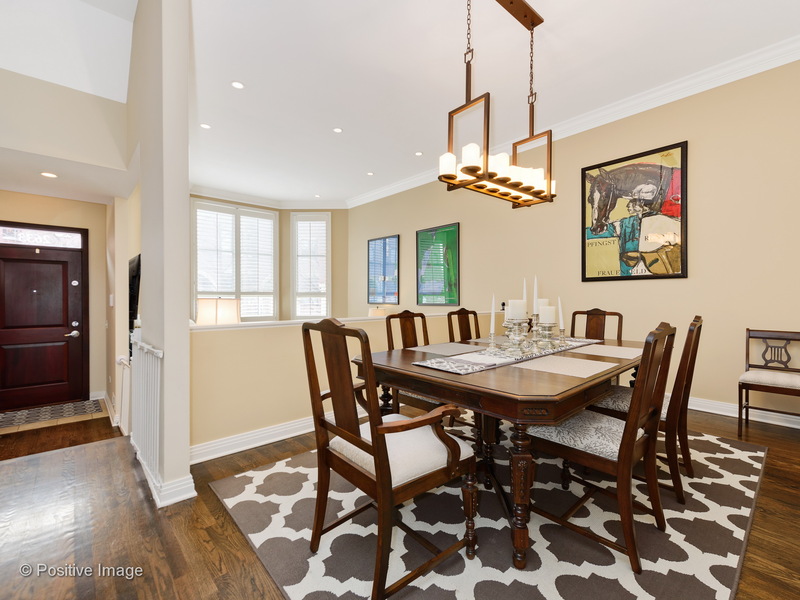 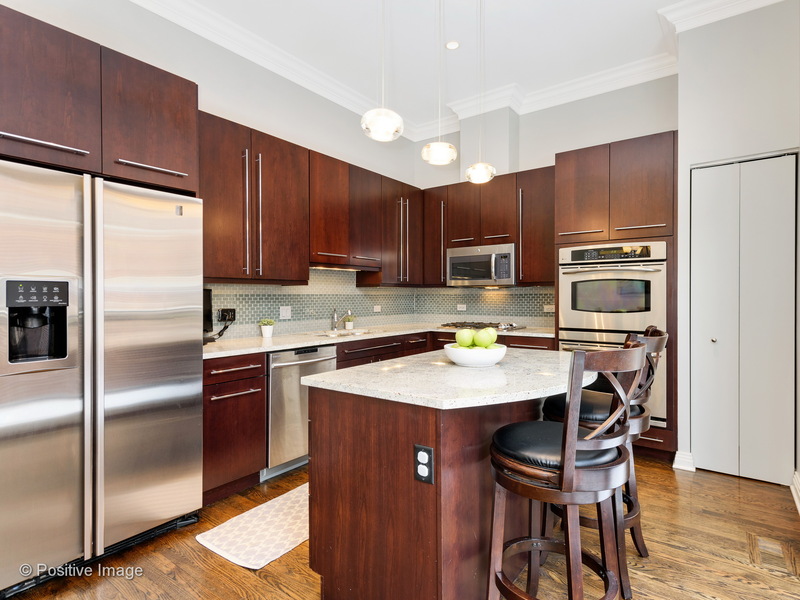 This terrific home in Hartland Park shows like a model. 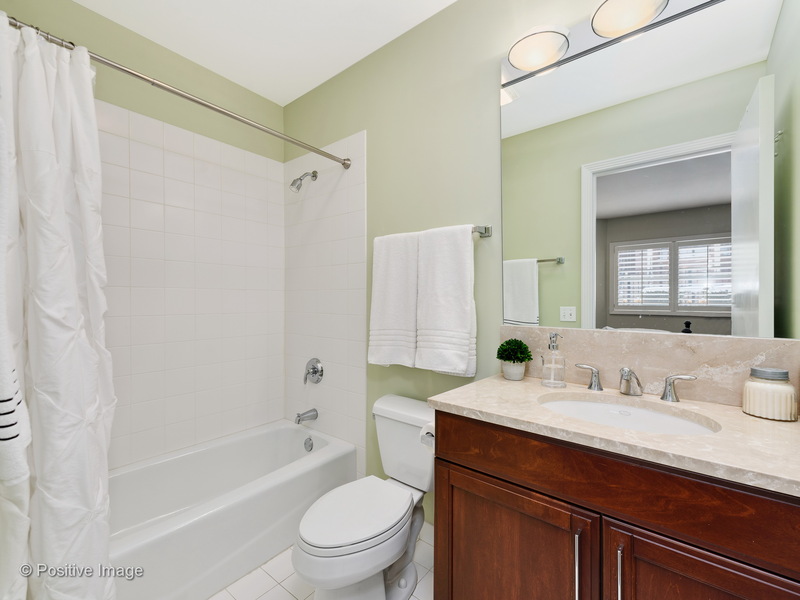 If you are interested in viewing this property, please feel free to reach out to me. 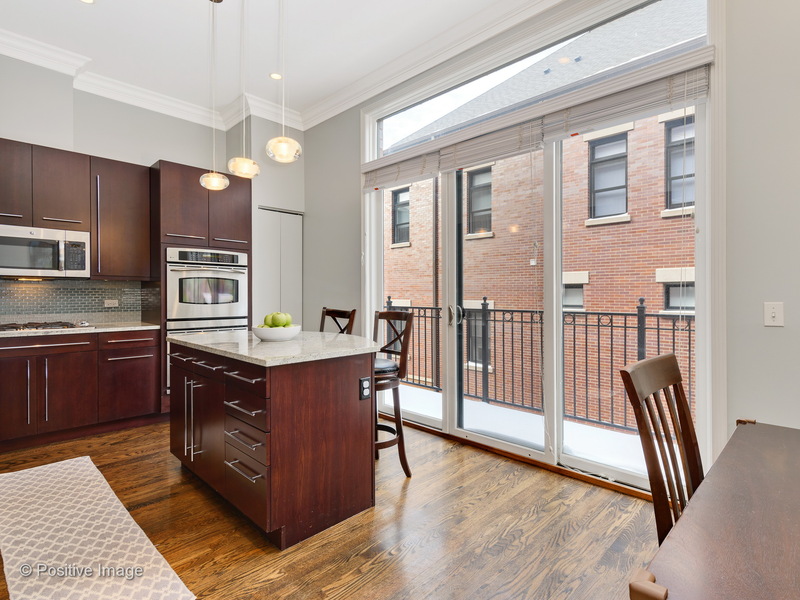 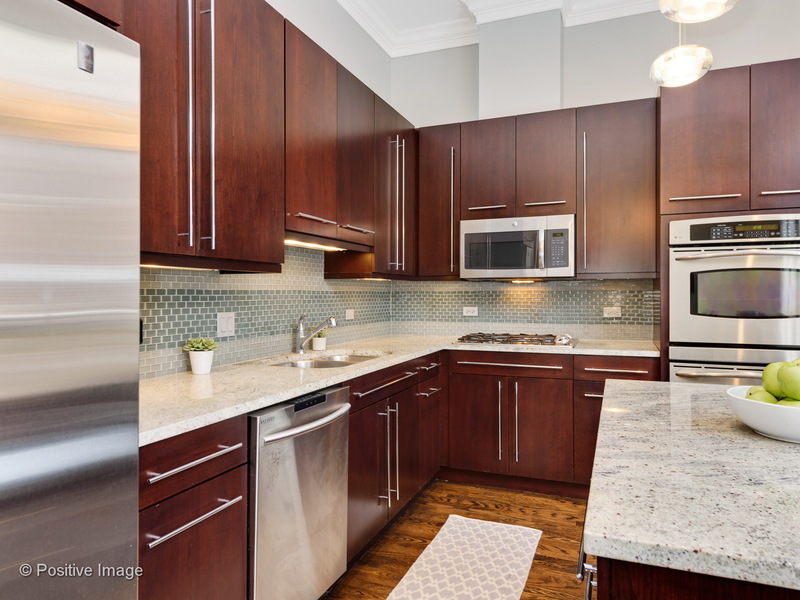 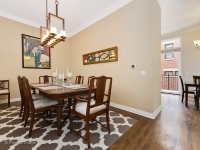 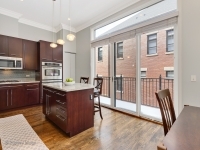 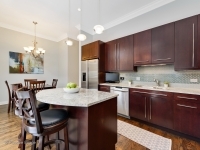 I can also help you with buying or selling any other property in the Lincoln Park neighborhood in Chicago. 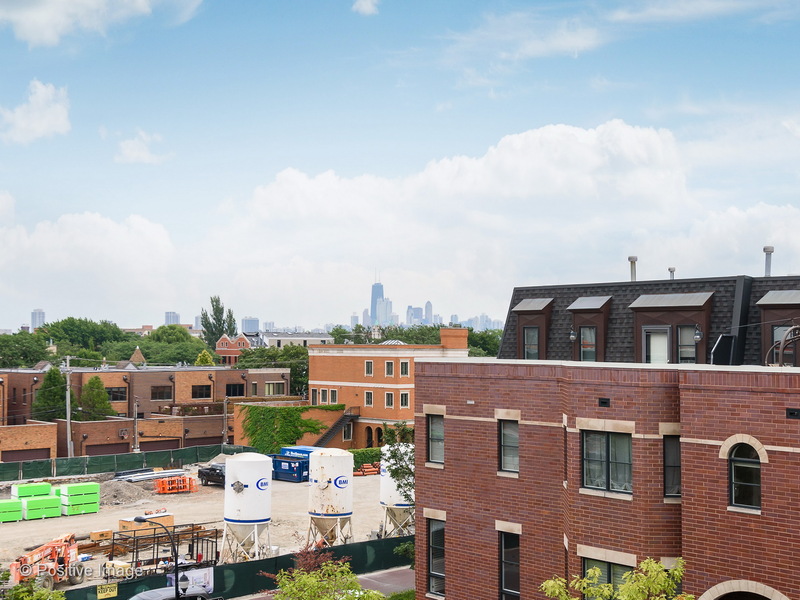 What Could Chicago’s Most Expensive $45 Million Lincoln Park Luxury Home Potentially Sell For? Jeff is a licensed Realtor with extensive experience in the Lincoln Park neighborhood of Chicago. 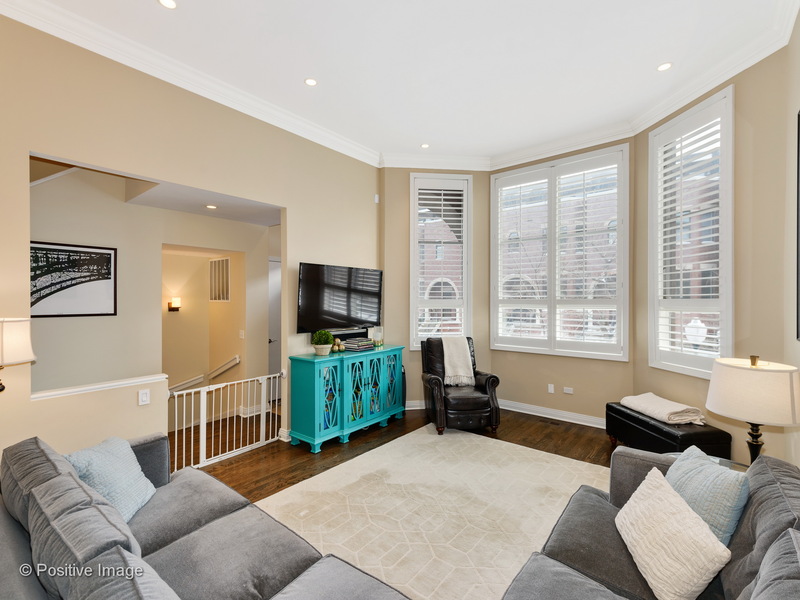 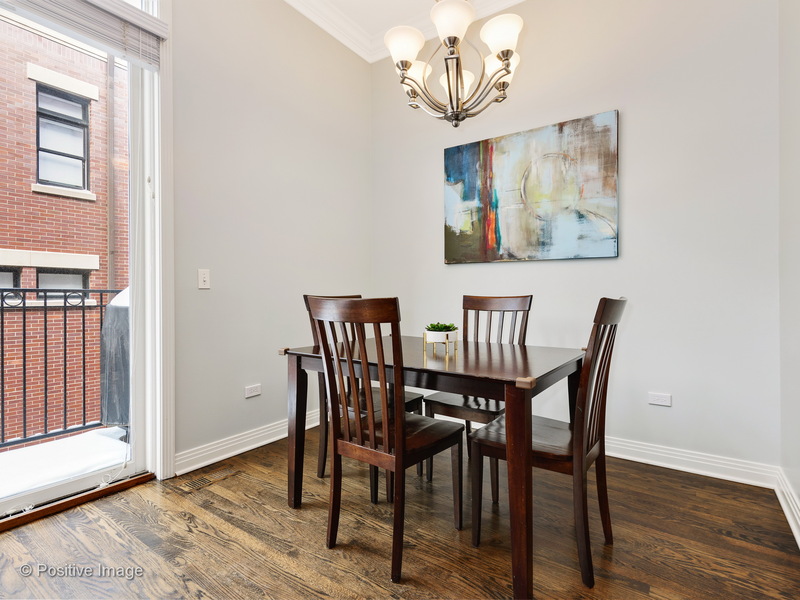 Having lived in the area for over 10 years, Jeff can assist buyers, sellers & renters with all of their real estate needs in Lincoln Park and the surrounding neighborhoods.